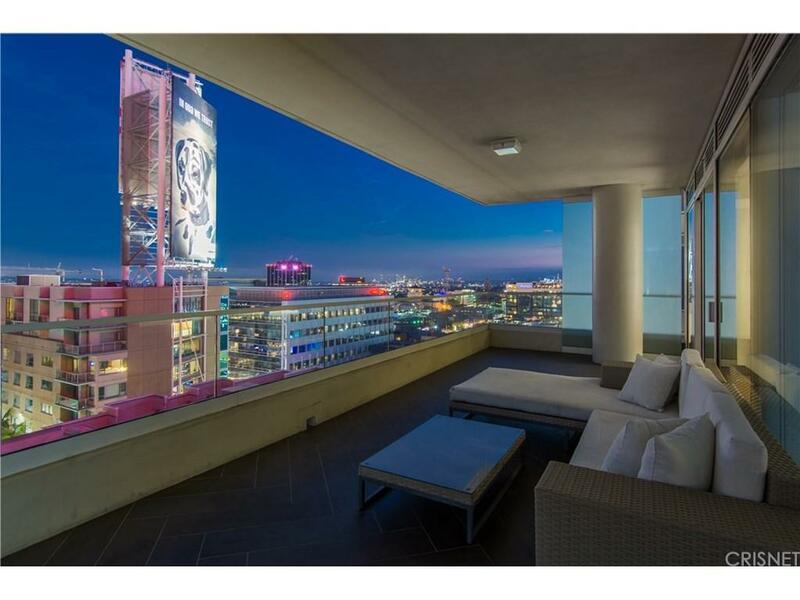 Absolutely striking PENTHOUSE unit in the famed W Hollywood Residences. 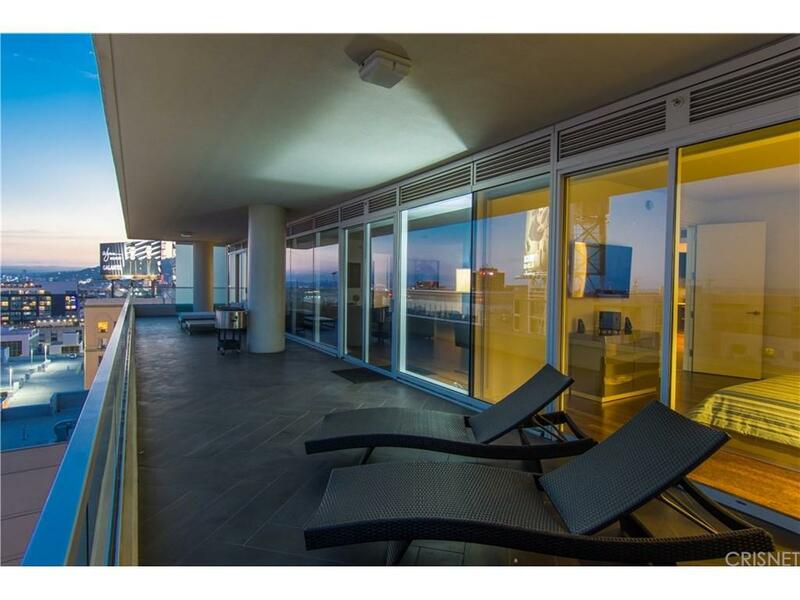 Expansive two bedroom unit with a south facing 700 square foot terrace with panoramic views of Century City and west sunsets! The spectacular outdoor covered terrace runs the length of the unit and provides access from both bedroom suites. Interior features include hardwood floors and state of the art sleek kitchen with top of the line appliances! Both bedrooms boast large walk in closets and stunning private baths. Open concept "great room" with sensational views from everywhere! Two side by side parking spaces are provided. 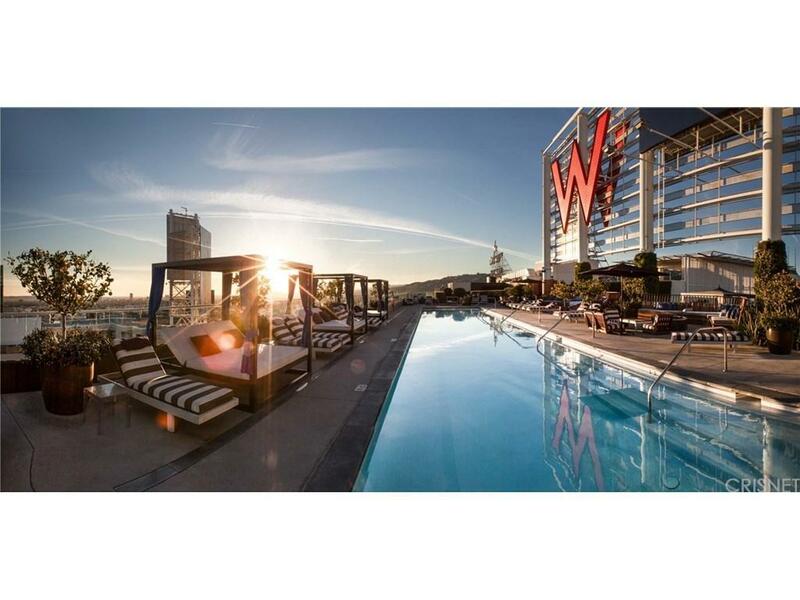 The W offers full service luxury condo living in the heart of Hollywood. 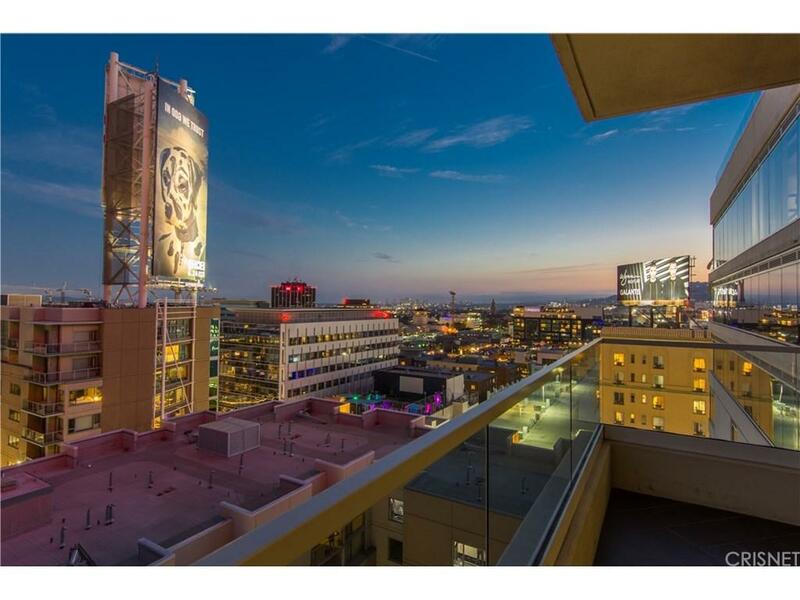 Exclusive and private residential only 24 hour valet and concierge service, rooftop pool, park, fitness center, room service and much more! A very special offering! Listing provided courtesy of Jordan Cohen DRE#01103362 of Re/Max Olson & Associates,Inc..